Mark this as another blow to greyhound racing around the world. The Argentinian Chamber of Deputies voted to implement a prohibition on greyhound racing throughout the country this week, introducing tougher sanctions for anyone who defies the new law. Of the 162 members in the nation’s senate, 132 approved of the new bill, which was championed by President Mauricio Macri. Greyhound racing has been the source of much debate in Argentina in recent years, with animal rights groups providing staunch opposition to an industry that was losing public support. The news follows the landmark prohibition of greyhound racing in Florida, which effectively ends the greyhound racing industry in the United States of America. Anyone found to be involved in greyhound racing in Argentina moving forward will face a fine up to $80,000 and four years in prison. Speaking on behalf of local greyhound trainers, owners and workers, Diana Conti told La Nacion that the new sanctions were too harsh and unreasonable. “We are voting to penalise Argentines that work an honest living in this type of activity,” Conti said. 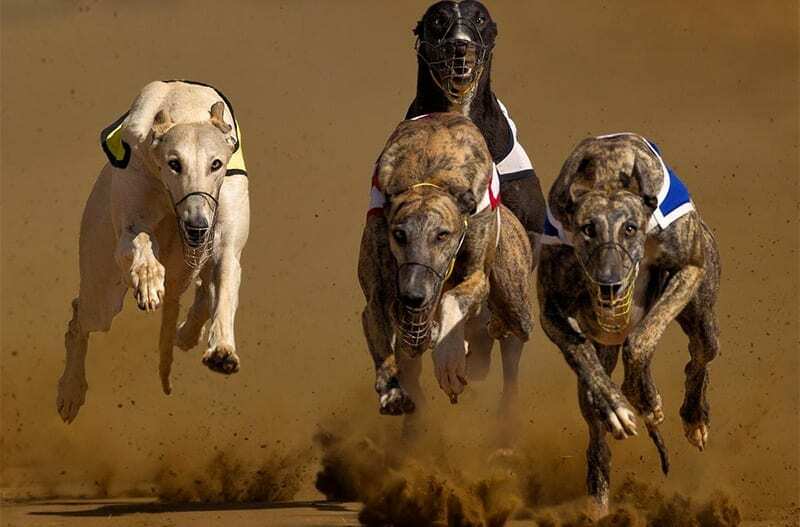 The Florida greyhound industry will end in 2021 after new legislation was overwhelmingly supported during the state's mid-term elections on Tuesday.